Summer time means sandal time! Beach days are upon us and we’ve been on the hunt for sandals that are comfortable to walk around in, while also practical for beach combing and lakeside cookouts. We want comfortable, waterproof (or water resistant), and breathable shoes to carry us through all of our summer adventures. Too much to ask? Absolutely not! We honed in on two options to feature today, The Original Salt Water Sandal and The Audrey by Native Shoes. My first glance at Salt Water Sandals did not scream water shoes, but they’re actually designed to be worn both in and out of the water! I’ve purchased these sandals the past 3 summers for my daughters, and have been debating trying them myself since I discovered they came in Rose Gold. I find they run large compared to my daughters’ normal children’s shoe sizes, but I followed the recommendation to get my “true” size 7 (kids 5). I often size down to a 6 ½ in sandals, but these aren’t available in half sizes. I was happily surprised to find very little extra space in the footbed and the straps fit comfortably, even with my high instep. The molded rubber sole provides a reasonable amount of traction, and the water-friendly leather upper is scuff resistant and cleans up nicely. I’ve worn them in the ocean several times now, and while they come out covered in sand, I simply allow them to dry and it brushes right off. We love the classic style and will pair them with literally everything this summer. 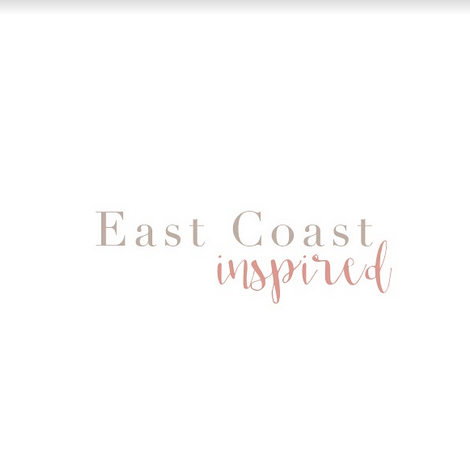 I’ve worn them with my jeans and a white linen top for the ultimate summer staple look, shorts and a tank, and they pair amazingly well with all my sundresses. 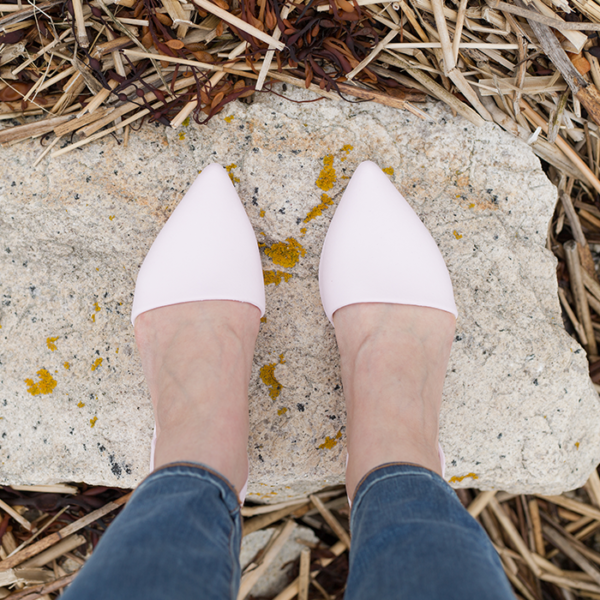 The sole does not have any cushion, so that is definitely one drawback for a day full of walking, but I find even with my high arches I can walk and stand around in them for several hours with no discomfort. The straps haven’t caused a single blister, and I’ve worn them in the salt water, running errands, and chasing the girls around at camp. Safe to say, I don’t regret this purchase in the least. 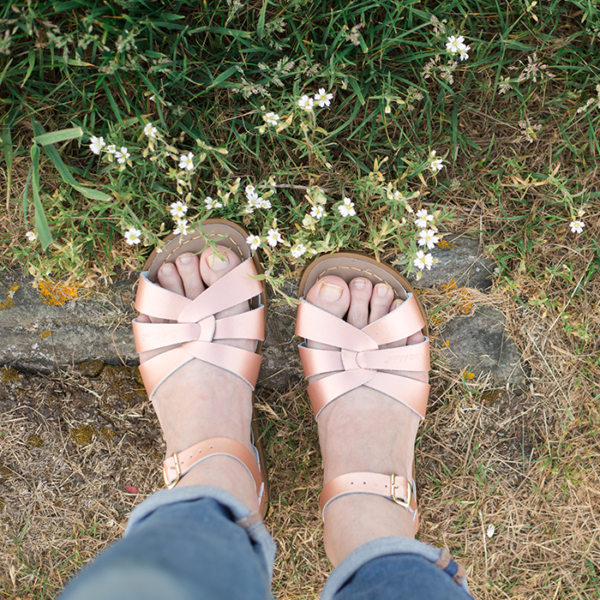 Especially now that the girls and I have matching rose gold sandals! Apparently we are on a classic kick for our kicks, because Native shoes are also inspired by classic, casual silhouettes. 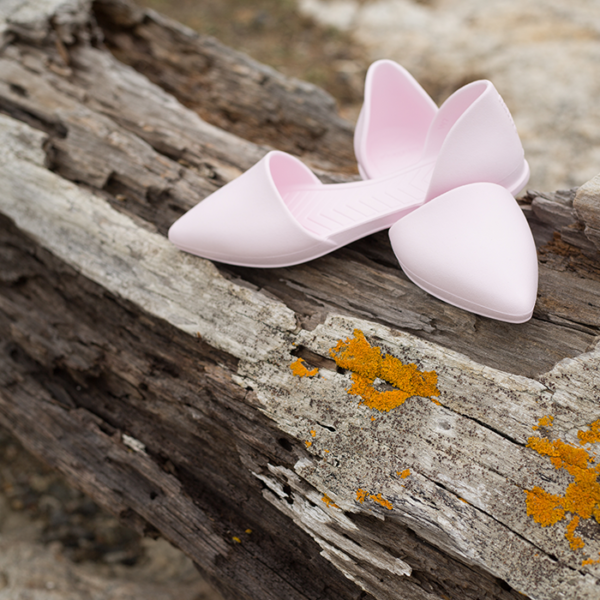 Native Shoes are made from foam-injection molded-EVA, resulting in a lightweight, durable and comfortable shoe. I have to admit, I am a Croc owner… My favorite style is the Alice Work Croc, a very comfortable mary-jane shoe with a non-slip sole great for a long day on my feet or choral concerts. As comfortable as they are, I found myself wanting something a little more fun and stylish, and I think the Audrey fits the bill. 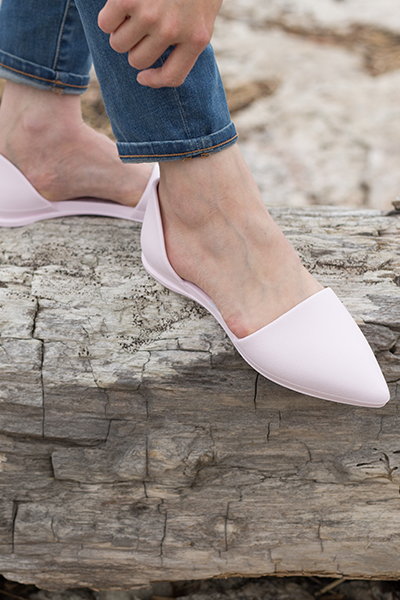 We both love the d’orsay shape of the Audrey because it elevates the shoe from a simple plastic mold to a fashionable and comfortable choice you can play in. Natives are also washable, waterproof and odor-resistant. So far, with all the open space, my feet haven’t gotten sweaty. Though I should note I have not yet worn them on a super hot day. As a point of comparison, I do notice some sweating when I wear the Alice Work Croc all day, and I expect a humid day will produce similar results with Native’s Audrey. Regarding fit, I was concerned such an open shoe available only in whole sizes wouldn’t stay on my feet well, but I was pleasantly surprised at how well it stayed in place when walking: the heel of the shoe comes up fairly high in the back, allowing it to really hug the foot as you flex rather than popping off. I’m in jeans 80% of the time, and thankfully these look fantastic with my favorite pair, as well as dressy shorts and all my sundresses. I see myself wearing them three seasons of the year with my denim, seasonal sweaters, and a bandana for good measure! At $45 it is slightly more than the shoe it’s replacing, but if they last several years like my old favorites, the money was well spent. Only time will tell!